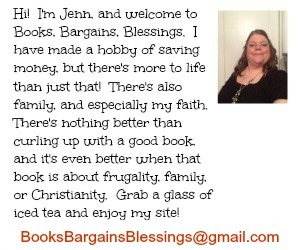 Books, Bargains, Blessings: Debt Free Christmas, 11 months to go. Debt Free Christmas, 11 months to go. This post contains affiliate links. Thank you for starting your shopping here as I receive a small amount when you purchase through these links at no additional cost to you. 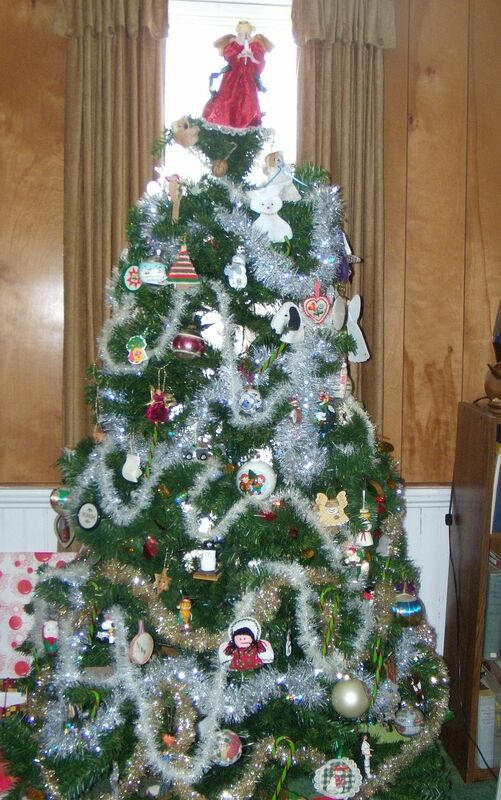 It's less than 11 months until Christmas! Are you ready? 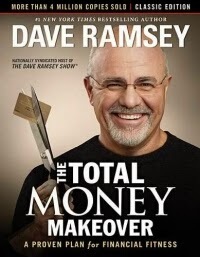 I don't mean fully ready, but last night my boyfriend and I finished the book The Total Money Makeover by Dave Ramsey. In it, he says Christmas is not an emergency and not to dip into your emergency fund for it since you know it's coming. What have I done so far this year in preparing to get ready for Christmas? Well, I hit a 90% off sale right after Christmas. I bought a few items for gifts. Some things I will sell on eBay come Christmas time, as well as Christmas gift wrap and ribbons and bows. Now is also the time to go ahead and start entering blog giveaways in hopes of winning some stocking stuffers and gifts throughout the year. Here is a list of blog giveaway linkups. If you are a blogger, it's a great resource to list your giveaway. If you want to enter, it's a great list of places where you can find giveaways to enter. Also, how much did you spend last year? Take that number and divide it by 12. Put back 1/12 of your Christmas money now. If you are the creative type, you might want to start planning now about what gifts you can make. I am a cross stitcher and a nice piece can take a couple months to finish. Christmas isn't a surprise, and it shouldn't cause debt. If you start planning now, it won't!